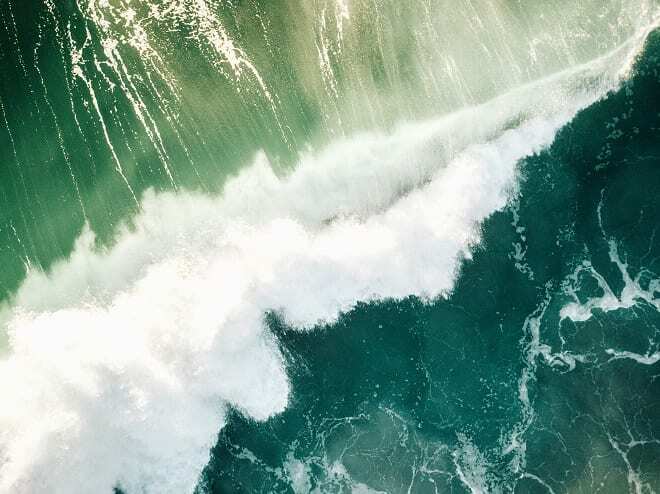 IHG kicked it off with the global launch of their new voco hotel brand late last year, while Accor is bringing US luxury lifestyle brand Hyde to Surfers Paradise this month with its new venue Hyde Paradiso. The Star Gold Coast is also busy building its latest tower which will house new 4.5-star hotel The Dorsett, adding to The Star Grand and The Darling. If that wasn’t enough activity Queensland premier Annastacia Palaszczuk has made the official call for a market partner to deliver a new global $1 billion tourism hub which has been described as a “game changer” for the city. This all bodes well for event organisers, who are increasingly bringing business to the Gold Coast, which has claimed a larger stake of Queensland’s business events market, attracting 44 per cent of all conferences in the State. 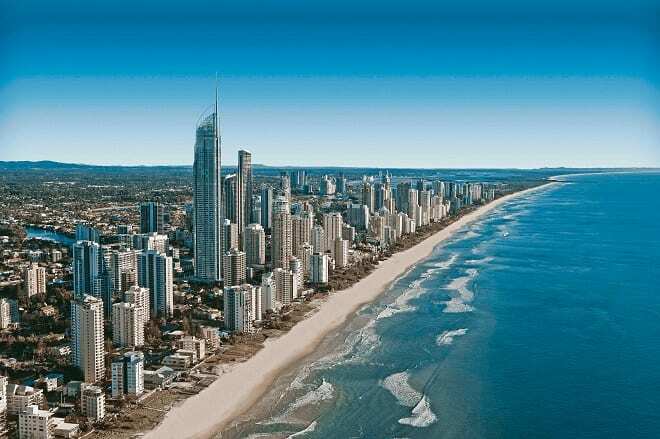 “The Gold Coast is a city delegates hope their company or association choose for their next meeting, with 14 per cent more delegates on average signing up for a conference in our city,” Destination Gold Coast CEO Annaliese Battista says. “The results reflect the confidence and proactive approach of the city and industry partners to constantly reinvent our tourism and business events offering,” Battista says. That confidence is also spilling over to the association sector with the latest figures showing a 19 per cent increase in association meetings in the last financial year. Anna Case, executive director of business events, says the city appeals to associations because of its diverse offering and the warm welcome extended to delegates. 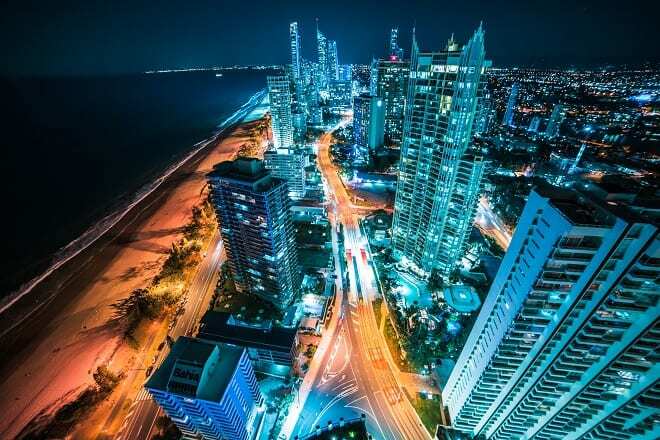 But you can ask her yourself why the Gold Coast is delivering expectations above and beyond for events at the upcoming This is Gold Coast Business Exchange 2019. Held from May 26-28, the event is now open for applications for qualified buyers, and will feature a trade exhibition with local partners, combined with innovative social events highlighting venues and delegate experiences. “Our goal is to raise the bar every year for this highly anticipated event, and we’re on track to deliver a program that showcases the passion, creativity and drive of our industry to host world-class conferences,” says Case.